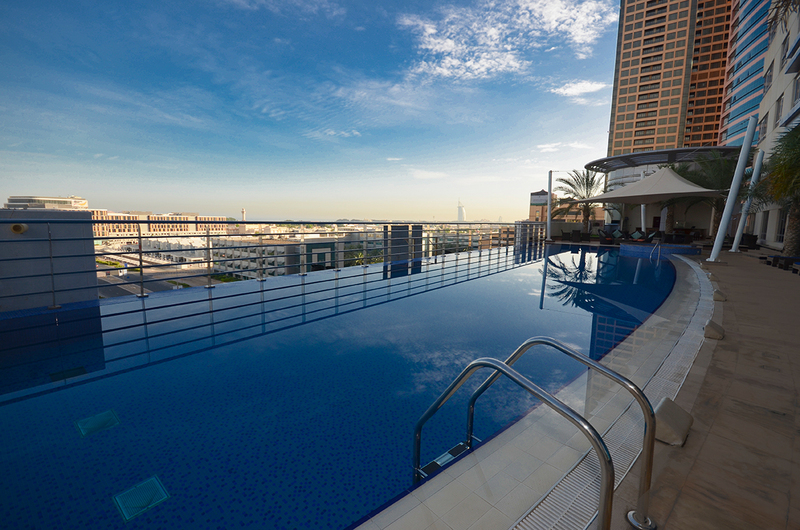 With a choice of outdoor pools you can relax and unwind. Float in the infinity pool while enjoying the tranquil setting and enjoy the views overlooking the warm blue waters of the Arabian Gulf. 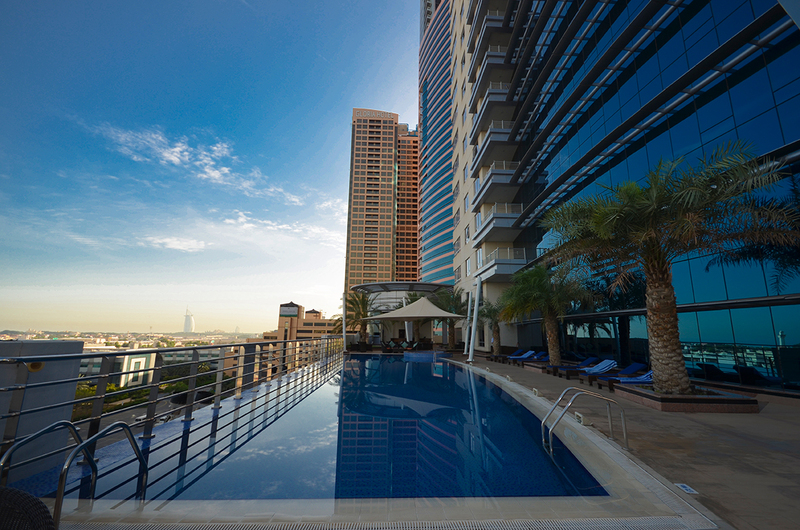 You can bask in the amazing Dubai sunshine whilst availing of dining or drinks option to keep you cool. There is no better way to relax after a long say shopping or seeing the site of Dubai. 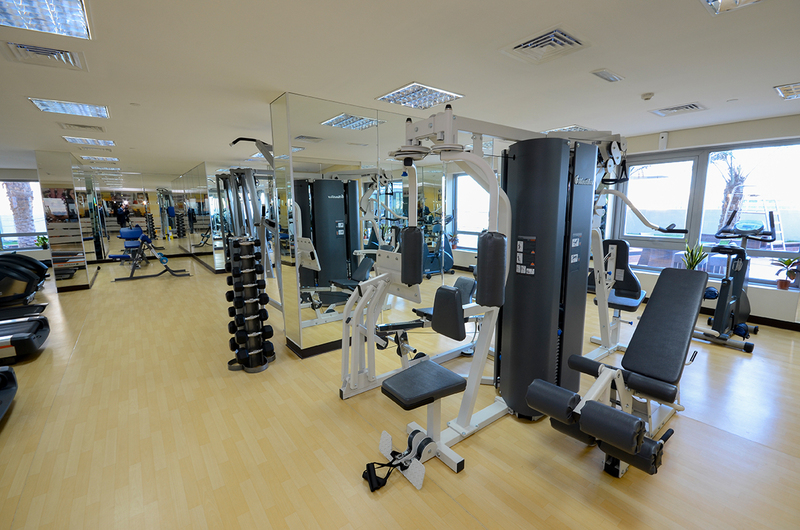 Grand Midwest Tower -Media City offers all guests luxury GYM facilities, a modern Steam and Sauna rooms. 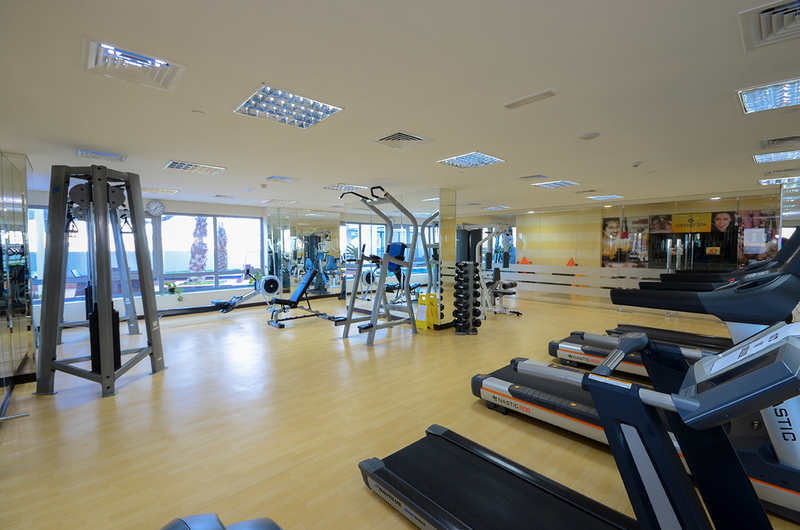 With striking views across Media City Arabian Gulf, it is a pleasure to keep fit while you stay with us.